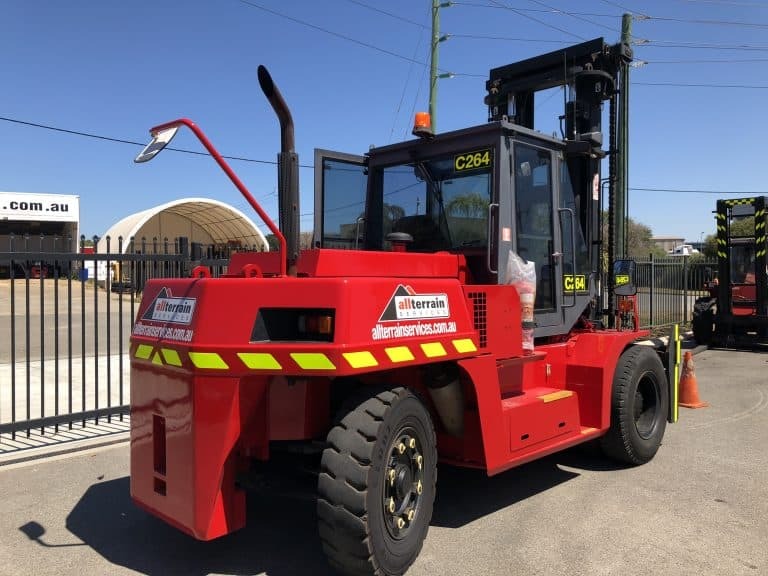 Looking for reliable and effective all terrain forklifts in Perth? 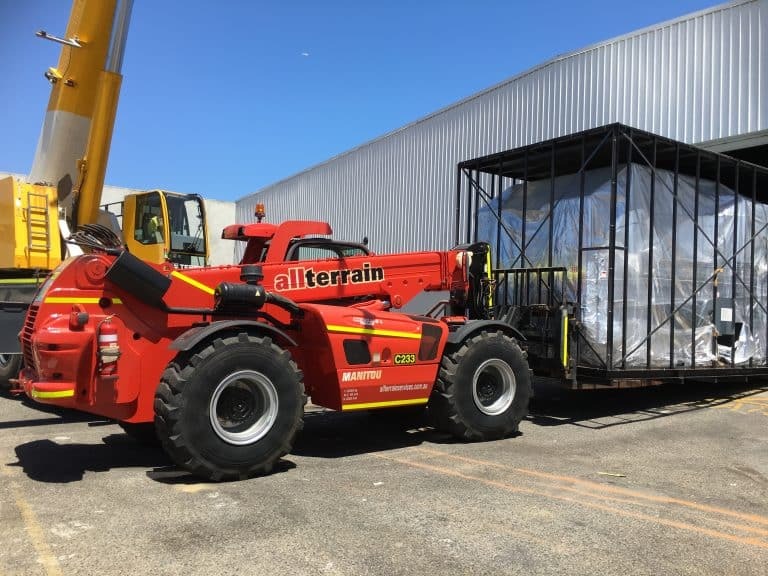 At All Terrain Services, we specialise in the sale of high quality forklifts and equipment from renowned leading brands. 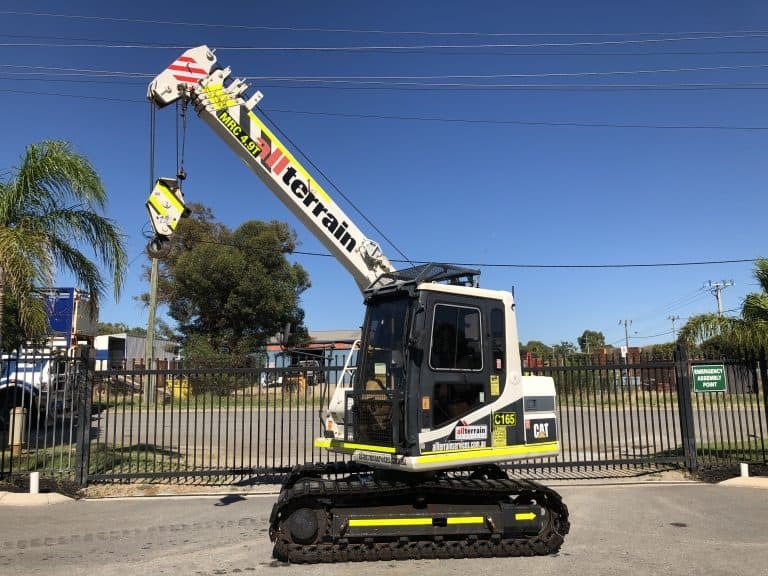 Stocking an extensive range of equipment and machinery, our professionals make it simple to find the ideal solution for any project across WA. 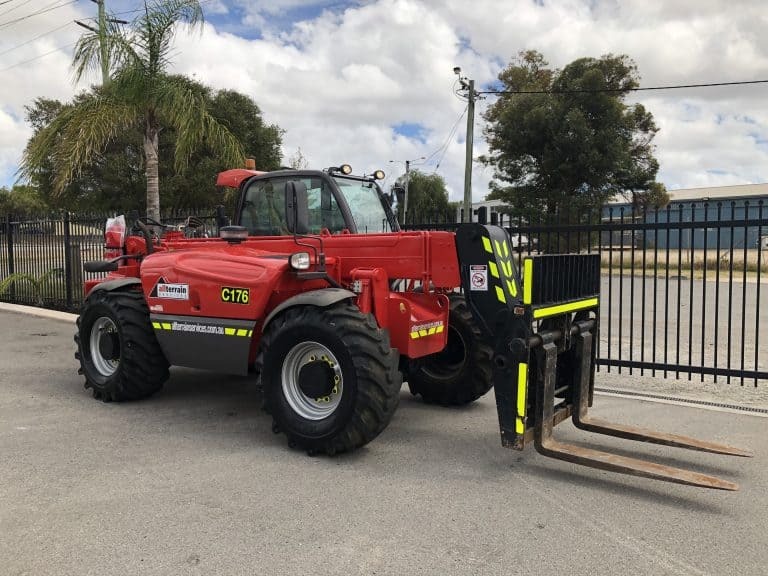 From docks and construction sites to timber yards and builders’ merchants, our equipment provides outstanding efficiency and mobility in all applications. Find out more about investing in equipment, forklifts and machinery from All Terrain Services. When it comes to equipment and forklift supply in Perth, quality and reliability means everything. We stock only the best models sourced from leading top brands, making our equipment, forklifts and machinery ideal for projects of all sizes. Our range simplifies earthmoving, construction and groundworks by enhancing productivity and capabilities. Renowned for efficiency, power and reliability, explore our range of equipment and forklifts in Perth. Whether for a one-off project or for regular ongoing work, we guide you through our full range of stock to match you with the most beneficial and rewarding equipment. Made for simple manoeuvring and high performance across all landscapes, invest in high quality equipment designed for optimal productivity with All Terrain Services. Our range of equipment and forklifts for sale are tried and tested, meeting our high standards of performance and reliability in all conditions. Our all terrain forklifts are purpose-built for navigating rough and rugged landscapes. Switchable between 2 and full 4 wheel drive, you’re given the flexibility to adapt to your conditions. Each of our all terrain forklifts can navigate slopes of up to 38%, offer optimised fuel consumption and can be operated over all types of rough terrain. From flat and smooth surfaces to rocky and hilly terrain, invest in a forklift that offers consistency, versatility and high performance. At All Terrain Services, we understand that equipment and forklifts are an important investment. Stocking an extensive range of quality machinery, we provide expert advice to ensure that you’ve got all the accessories and attachments you need for working on any project. Choose from a range of attachments including buckets, rotators and fully enclosed cabins to suit your requirements. If you’re not sure what functionality you require, chat with our team. We’re more than happy to provide personalised advice on a range of attachments, customisations and accessories to suit any application. All Terrain Services stocks an extensive range of high quality equipment and forklifts for sale. Featuring diverse operating weights, lift capacities and dimensions, our equipment and forklifts are designed to tackle even the most challenging terrain and conditions. Explore our range of high quality equipment and forklifts online. Contact us today on (08) 9358 6788 for expert advice and solutions on our full range of forklifts for sale in Perth.